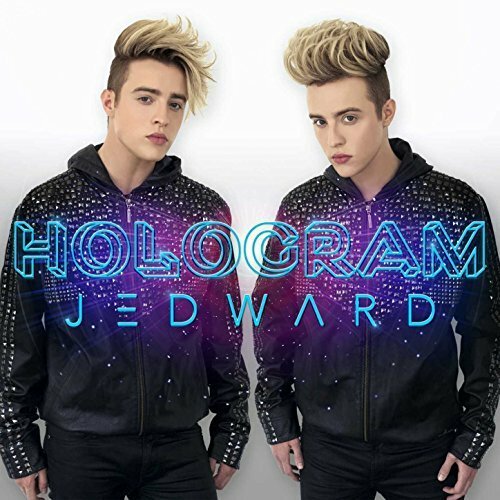 It was more than just double trouble when John and Edward visited ‘The Wizarding World Of Harry Potter’ in Hollywood. The Dublin duo were accompanied by US Ice Skating Twins, Gracie and Carly Gold, and the four documented their adventure with posts to Twitter and Instagram. For more photos see @jepicpics @carlycgold @graciegold95 on Instagram, and @planetjedward, @CarlyCGold and @GraceEGold on Twitter. 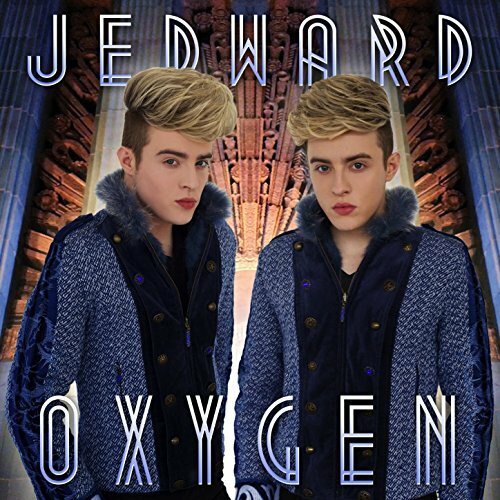 This entry was posted in Jedward, Promote, Uncategorized and tagged Carly Gold, dublin, edward grimes, free spirit, Gracie Gold, grimes twins, Harry Potter, Hollywood, instagram, ireland, irish, irish music, Jedward, JK Rowling, John and Edward, john and edward grimes, john grimes, music, photos, singers, Songwriters, The Wizarding World Of Harry Potter, twitter, Universal Studios, video. Bookmark the permalink.